A Beautiful country home in a wonderfully secure gated resort community! 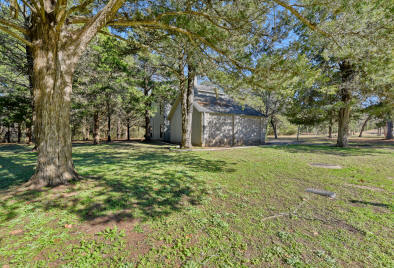 This lovely home has two adjoining lots on either side that could be purchased as well. House sits on heavily wooded private cul de sac lot with creek and deep woods to the rear. This home is available with some of the furnishings if so desired. 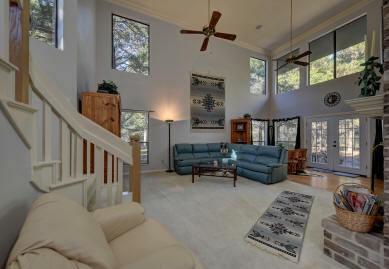 Large open living room opens conveniently out to a large wooden deck. Pretty dining room and large kitchen with pantry and lots of cabinets are here! A nice Breakfast Room is an added bonus. Master bedroom, spacious enough for sitting area, also opens to the backyard deck. Jacuzzi tub and large shower are found in master bath area. Cozy guest bedroom is on first floor as well along with hall laundry. Upstairs has a nice guest suite with convenient bedroom and bath with shower/tub combination. 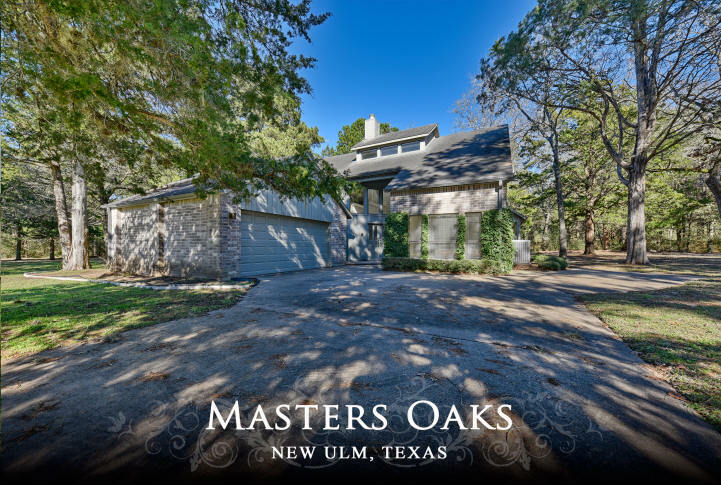 This home has everything you need for comfortable country living with all of the amenities of a wonderful Golf Course Resort neighborhood. Come see for yourself! You will love country life.